Join the Jonathan M. Nelson Center for Entrepreneurship and the Warren Alpert Medical School Entrepreneurship Group for our Founder Friday series featuring Dr. Jon Elion (BS ’72, MD ’75), founder of ChartWise and Heartlab. Jon will share how he started out as somewhat of a hippie on WBRU in 1968 and grew into a role in medicine. As a first-year at Brown, Jon enrolled in the founding class of what would become the Alpert Medical School, Dr. Elion became totally immersed in computer science as well as medical science. 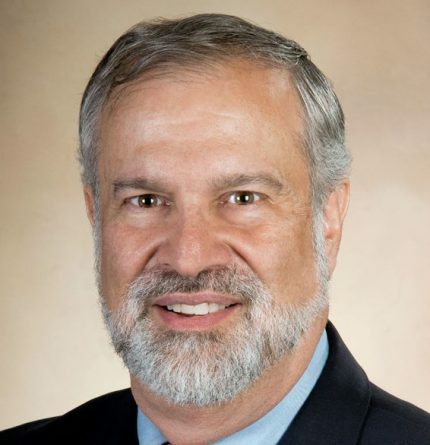 That dual passion propelled him into a unique dual-path career combining clinical cardiology with commercialization of his visionary insights, to computer applications in medicine. In 2004, Jon founded Heartlab, a Rhode Island-based company that brought cardiac imaging motion displays and reports to the desktop. After growing the company to over 200 employees with worldwide distribution, Heartlab sold in 2005, with Jon staying on as its Global Chief Medical Officer. Soon after, Jon founded ChartWise, bringing artificial intelligence (AI) and a rules-based expert system to improve clinical documentation. 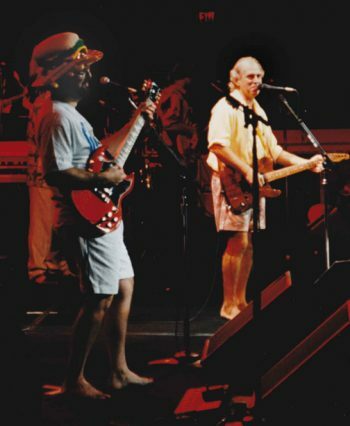 In Jon’s spare time, he is a talented and experienced guitar-player (that’s him in the Cheeseburger hat onstage with Jimmy Buffett). From California to Vegas to Washington DC to the White Coat Ceremony at Brown, Jon often delivers poignant and timely insights by song. A consummate story-teller, Jon is a well-traveled keynote speaker at state, regional, and national meetings. He brings to the podium his off-center sense of humor, a doctor’s bag full of stories, and a generous dose of real-life adventures in commercial ventures.